Netball club to bag a share of fund! Three Rivers Junior Netball Club is bidding to bag a massive cash boost from the Tesco Bags of Help initiative. Tesco has teamed up with Groundwork to launch its community funding scheme, which sees grants of £4,000, £2,000 and £1,000 – raised from carrier bag sales in Tesco stores – being awarded to local community projects. Three groups in every Tesco region - with the Netball club successful in the Rickmansworth area - have been shortlisted to go forward to a vote in Tesco stores where customers will decide the outcome by voting for their favourite project each time they shop. Voting will take place from Wednesday 1st November 2017 to Monday 1st January 2018. 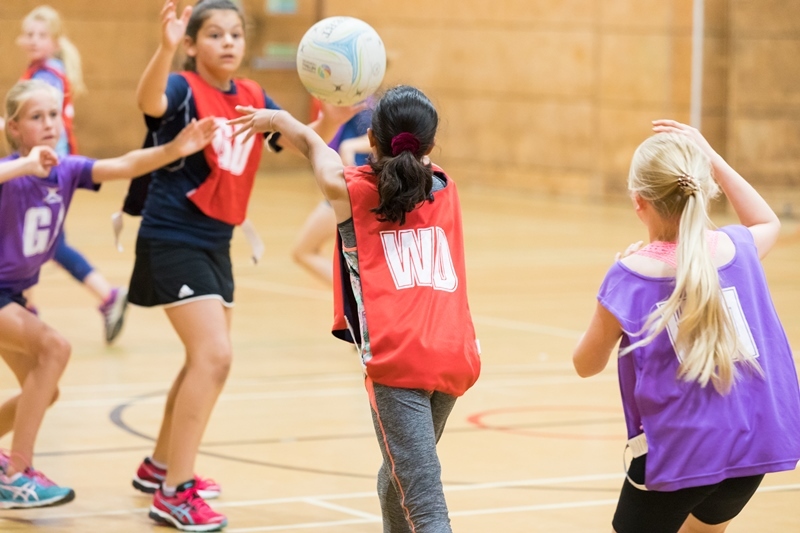 The Netball Club which was setup by Three Rivers District Council runs classes for girls in years six and seven every Wednesday during term time at William Penn Leisure Centre whilst the funding will be used to provide new equipment and resources for the girls.